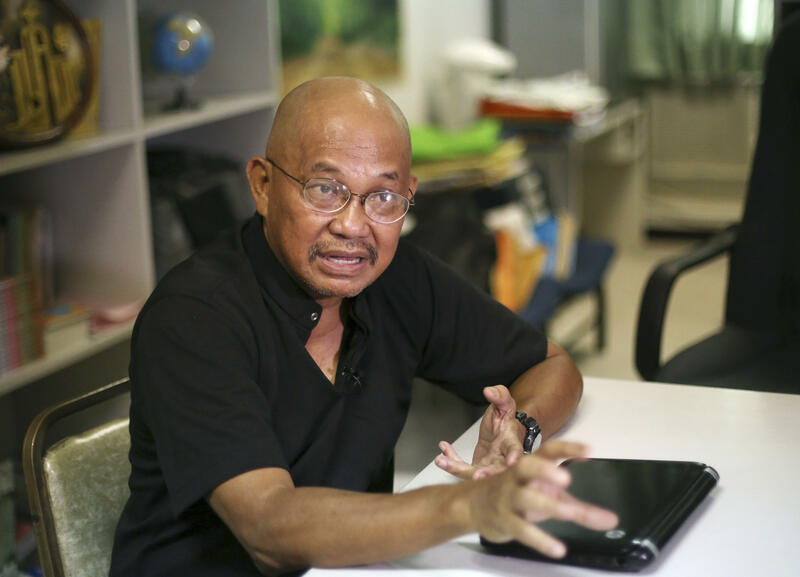 MANILA, Philippines -- A Roman Catholic priest who was one of the earliest critics of Philippine President Rodrigo Duterte's deadly crackdown on drugs has gone into hiding due to what he says were signs he's being targeted by motorcycle-riding hitmen. The Rev. Amado Picardal said Monday that he has gone into a "more secure location" and out of the public view after workers in a Catholic monastery that he visits in central Cebu city reported seeing motorcycle-riding men watching the compound, including a pair who asked for his whereabouts. Duterte draws outrage by calling God "stupid"